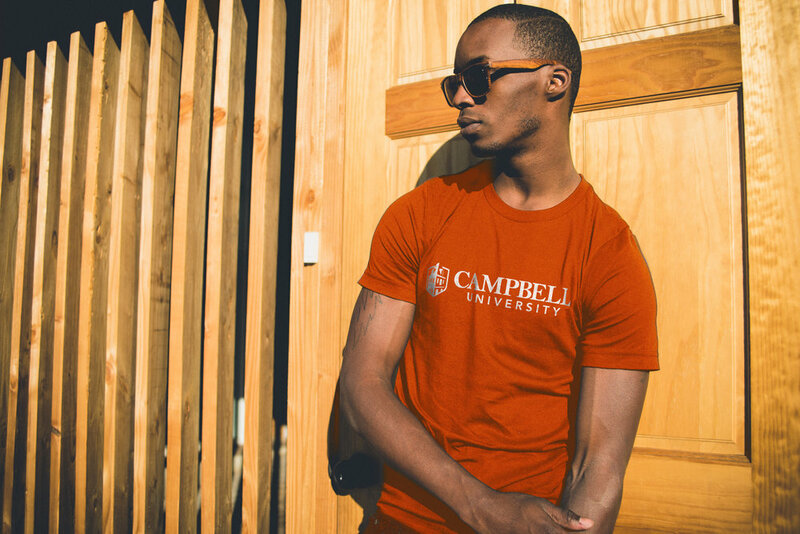 Campbell University went through a re-branding that not only clearly identified their brand but also introduced a new visual identity. 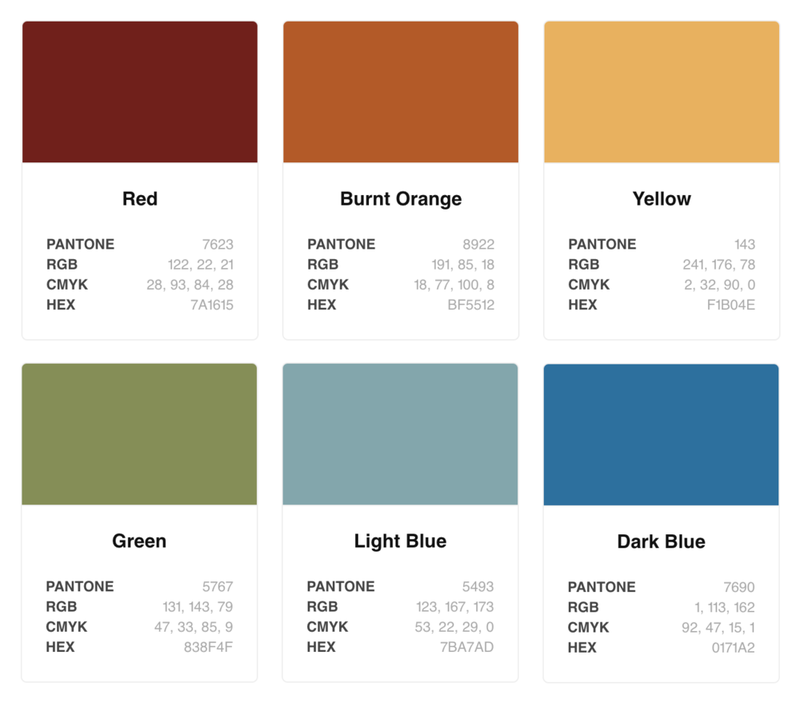 A growing school in an ever changing higher education market made it imperative they define their values and who they were visually. The problem with with multiple brands? 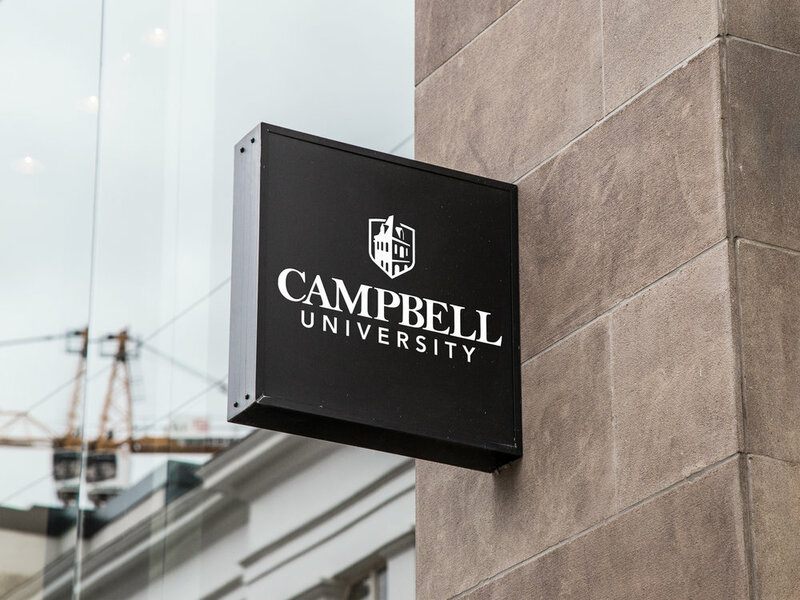 As the university has grown, and colleges and schools have been added, they have been given the opportunity prosper and grow through the development of their own logo and brand. The problem with this approach is the university's brand became diluted and each school unintentionally used their resources to compete with each other instead of other institutions. The development of a university-wide visual identity was designed to clarify the diluted brand and provide a symbol the university could come together and rally behind. 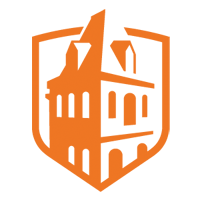 The Kivett Icon was inspired by the oldest and most recognizable landmark on campus. The school had grown into a hybrid of traditional and modern so the logo needed to be timeless and represent the varioys layers of the university as a whole. 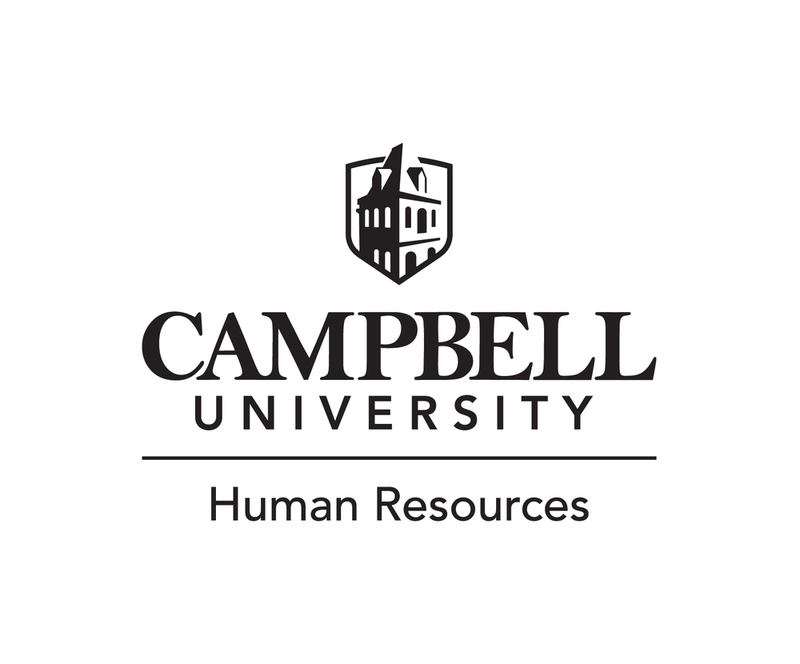 The previous wordmark was outdated and the rigid layout made it hard to incorporate the various units on campus. The C-A-M-P-B-E-L-L typeface was already established and recognizable so I decided it didn't need to change for the sake of change. There were some design flaws in the old mark and reproduction issues the earlier version so I took the rebranding opportunity to streamline the text by adjusting the kerning and letter weight.